Technical difficulties aside, the tape machines were still rolling and I'm happy to welcome Jared from To Be The Man Comic to this weeks edition of Bumming with Bobcat! 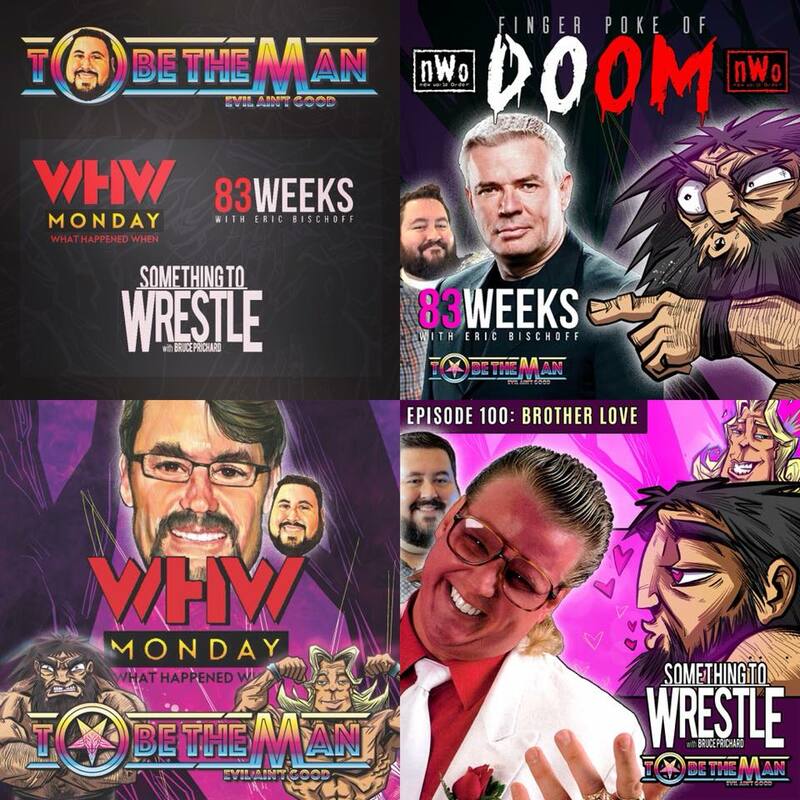 You might have heard about this new comic series talked about on 83 Weeks, WHW Monday, or Something To Wrestle, but we have Jared here to break it all down for you and give everyone the inside scoop. 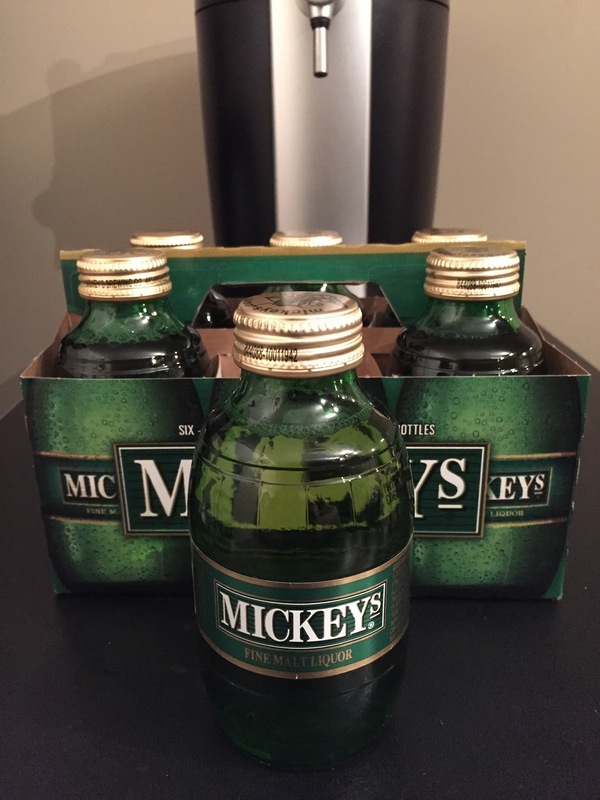 How does one come up with the idea of two 80's boozy brawlers coming together to fight evil? Tune in and find out! But when the greedy promoter from the New York-based federation, World Wrestling All-Stars, literally sells his soul to steal control of the southerners' coveted championship belt, the two boozy bruisers will have to set aside their boiling hatred to form an unlikely tag team that must fight Evil in and out of the ring." 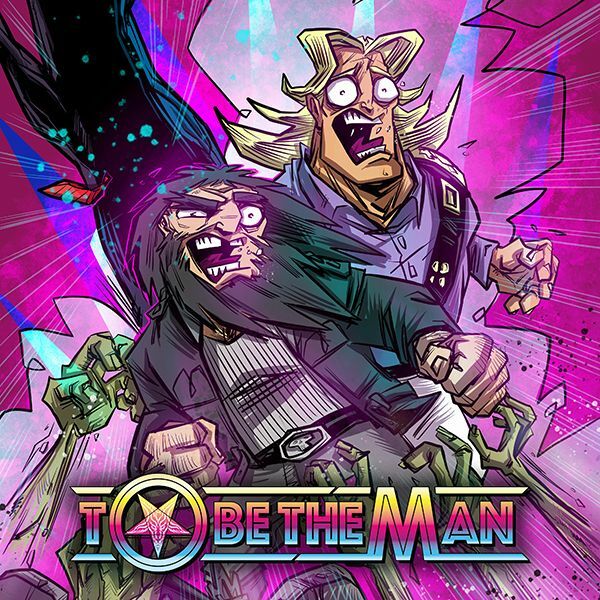 Chapters 1 & 2 are now available for purchase on their website at tobethemancomic.com and also on Amazon. 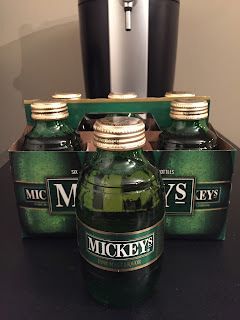 Don't forget that Malt Liquor May continues with Mickey's as the bumwinebob.com malt liquor of the week! 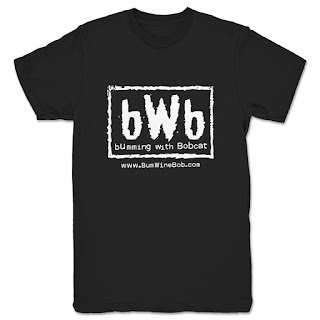 Head over to the Bumming with Bobcat Merch Store on TeePublic for some great deals on classic bWb t-shirts along with other great designs from the TeePublic community! Listen to "Bumming with Jared from To Be The Man Comic" on Spreaker.